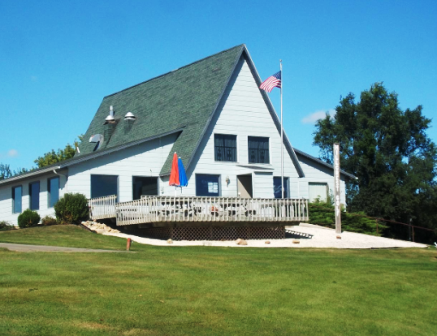 Country Greens Golf Course is a Public, 9 hole golf course located in Armstrong, Iowa. 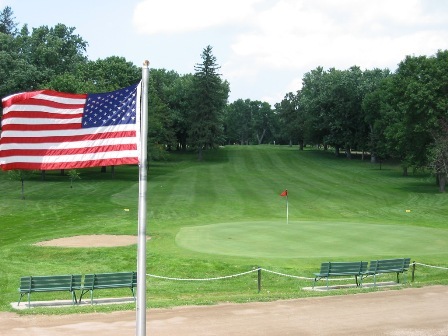 Country Greens first opened for play in 1975. The course was built on rolling terrain. The greens are fast, and numerous sand bunkers have been positioned throughout the course.  Water hazards (ponds) come into play on several holes with a river bordering several holes. The course also challenges with several doglegs. Men and women share the same tee boxes. For men, the course plays to a par-36 and for women, par is 38. This 9-hole course plays to 3,054 yards.